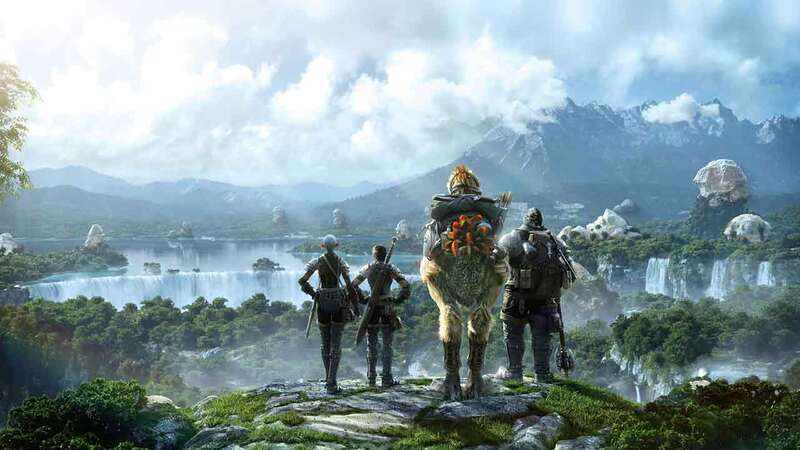 Square Enix today released a brand new update for the award-winning Final Fantasy XIV as Patch 3.21 sees the introduction of the highly anticipated PvP mode, The Feast. In this exciting new PvP mode players will play in teams of 4 or 8 and attempt to steal medals belonging to the other team. Various boosts come into play, from supply boxes and other items, to mix up the combat and provide the teams with different buffs and penalties. More information on the new PvP mode in FFXIV, check out the official website.